The phrase ‘spend time in the word’ or quiet time gets kicked around quite a bit. 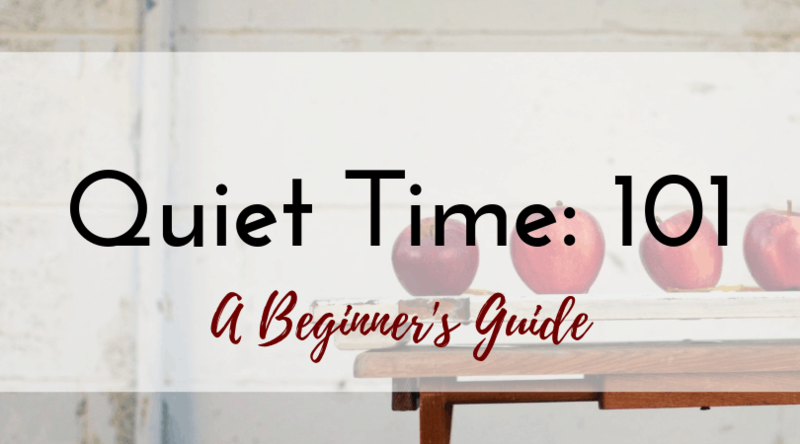 But what really is a quiet time? Quiet time is not a phrase found in the Bible, but the Bible does repeatedly urge us to know God’s word. The Bible tells us so much about the character and person of God. One of the best ways to spend time in the Word, yet not gain a lot of knowledge, is to treat it like a pinball machine. As you pop from verse to verse, you may stroke your emotions, but you will not gain any significant understanding of who God is. 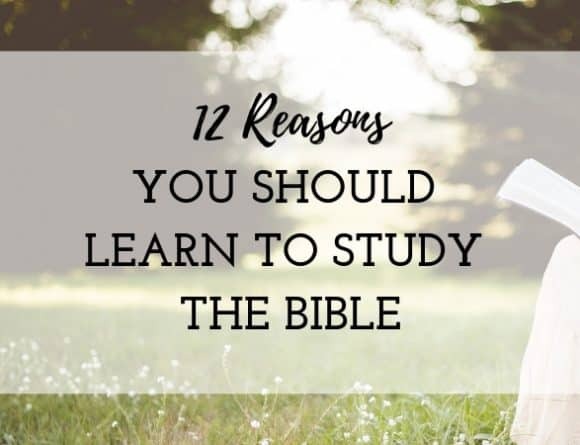 If you are new to studying the Bible, it can be overwhelming. Its a big book, a lot of the parts are unfamiliar, maybe even unpronounceable words. If you wanted to learn from a text book, ideally you would not just open it and read a sentence here and there, you would study it chapter by chapter. The best approach with the Bible is the same. Choose a book, and read it through chapter by chapter from start to finish. Where the pinball approach gives us an Instagram photo of God, reading an entire book gives us a mural. I recommend that you start with a gospel, Mark is the shortest, and its a great one to begin with. When you read, finish at least a chapter. It takes around five minutes to read a chapter of the Bible (for most chapters), and this will help you build an idea of the context of what you are reading. The Bible is not a delicious, yet nutrition-less dessert, meant for small doses. It is meaty and satisfying with depth and richness. As you read the chapter, think about what the main point of the passage is? What is it teaching? What does it teach you about God? I love the point that Jen Wilkins makes in her book Women of the Word; the Bible is not about you, it is about God. Believers should not study the Bible to ‘live their best life’ or to feel good about themselves. This is about knowing the creator who loved us enough to die for us. It is about realizing where I need to change as I see his perfection. You may not know the answers to many or even most of the questions that you ask. So keep digging! 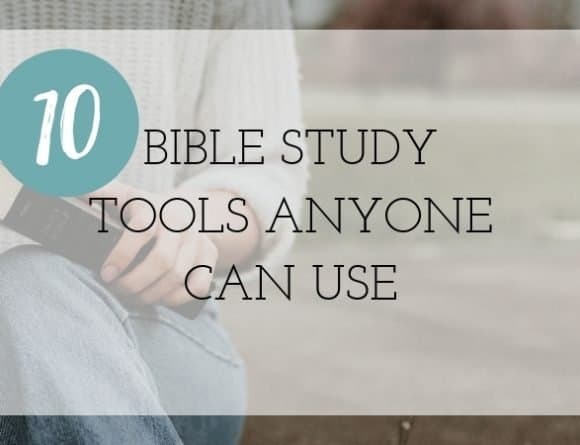 Make sure that you have a quality study Bible like an ESV Study Bible. It is a good translation, and has a lot of helpful tips and extras that can help demystify some of your questions. 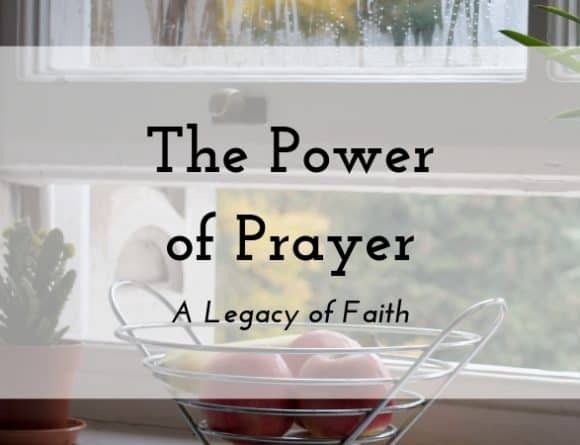 Begin your quiet time with prayer. The Bible tells us that if we ask for it, God will give us wisdom. So definitely ask for it! Get your attitude in check and ask God to make your heart teachable. If you come to something you don’t understand, pray for understanding. When you finish, pray again, commit to applying what you read. I often pray for my children to have a love for God’s word, and I suggest you pray the same for yourself. If you love God’s word, and know it, you will be rooted in Christ. Include Worship in Your Routine. Even if this part of your quiet time happens in the car as you drive to work, it is an important part of your spiritual walk. God is worthy of our worship. Whether you are the lead singer on the church praise team, or you cause the neighbor’s cat to yowl, God deserves your adoration. Don’t make it complicated or fancy. Turn on a Christian station, find on YouTube that song you loved last week in church, whatever! Just praise God, he loves to hear our songs and praises. I have something exciting in the works! A short email course on how to study your Bible. If you feel like you have never really been taught how to study the Word, this will be a great place to start. God intends for every believer to try to know him more. 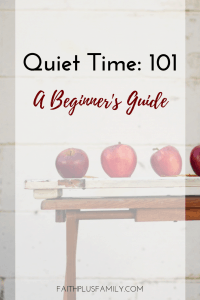 This will be a bite-sized course for getting started with Bible study. I will guide you through what to look for, what questions to ask, and more! Follow me on Instagram to see updates. Update: I have finished the How to Study the Bible course! 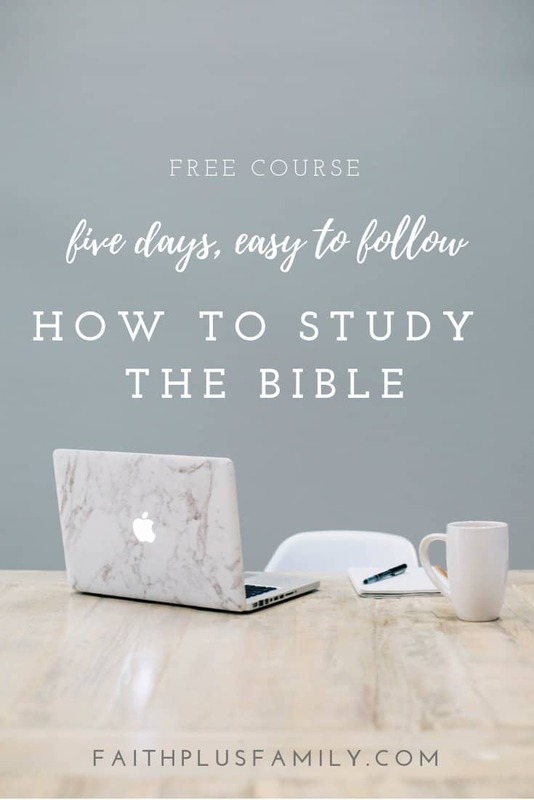 It is a five day course that gives simple to follow lessons and tools to help you learn to study the Bible. If you are interested you can learn more here. I really liked this part: “the Bible is not about you, it is about God. Believers should not study the Bible to ‘live their best life’ or to feel good about themselves. This is about knowing the creator who loved us enough to die for us.” Good practical tips for getting that necessary time alone with God! Thank you so much, I love that quiet time doesn’t have to be complicated to be deep. Great post! I love who you keep it simple. And, of course, I always love any blogger who encourages others to get into God’s Word and really dig in! Blessings on your ministry! Thanks Jana- that is so encouraging. I love this! Thank you!! I love me some quiet time! Yes! And we know that the routine may be different every day, but the most important thing to do is just to show up in the presence of God’s Word and to become Women of the Word by our commitment to His Truth. A great reminder to be intentional in our quiet time to get the most out of our time with the Lord! I use the Experiencing God workbook and go through it a nugget at a time. It should last me about 5 more years!! ha ha! Hi Danell, what a great post! Helping our precious sisters in Christ learn how to study God’s word more effectively is a beautiful thing. We cant get enough of that. Thank you! Oh…I’m looking forward to your email course. When is it coming out? Thanks! I’m hoping to have the email course ready in mid-March, thanks for asking! I love the practicality behind this post. The Bible is meant to be “meaty and satisfying with depth and richness” – probably gonna have to borrow that imagery at some point. Great article! Great points to participating in quiet time.